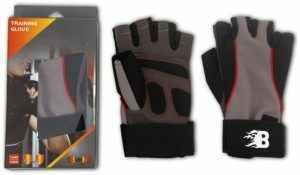 Amazon is here with a great deal offering Burn Training Gloves (Black/Brown) at Rs 210 only. Looking for gloves for gym or exercise purposes .?? This is the best deal for you. Grab it Now..!! How to Buy Burn Training Gloves (Black/Brown)?